Our warehouse service can meet requirement of loading and unloading. With modern warehousing equipment, we ensure safety of cargo during being handling. The loading area monitored by CCCV and technical staff ensure the integrity of cargo and the proper operation. As well we provides the third party logistics service, as an extension of import and export business. There is customs bonded Warehouse to storage cargo for importing and exporting. We offer safe and efficient warehousing service for China’s merchandise exports. A vast logistics networking connect the whole China, which gives us the advantages to manage your shipment from picking up to delivery. Besides, you can get shipment status stored in our storehouse anytime. Warehouse is a terminal that is easy for stuff to handle and store cargo. when buyers purchase several samples of new product from different suppliers, if shipping them individually, the total shipping cost would be expensive. 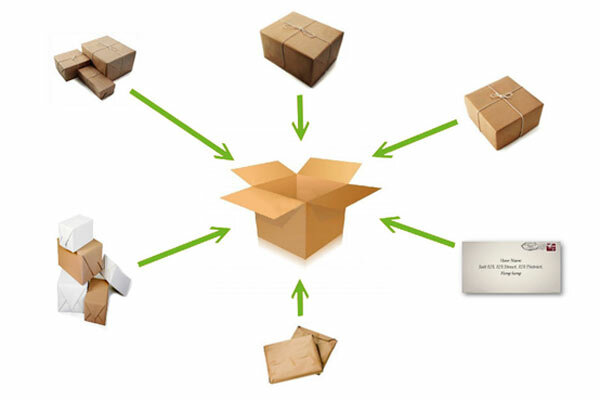 Why not consolidate them into one package in logistics warehouse, and then send them out. After a long distance transport of China’s domestic express, sometime packing might inevitably be heavy wrinkles and damage. For the next movement from one country to other, we would repair packing or replace new ones with corrugated carton. All of our staff have years of work experience in this filed, and drill in their industry training to meet security requirements. Our logistics specialist is ready to set up warehouse service of you company. You could contact our professional team get a quote through filling out online form, or you can view our contact information and call or email us.